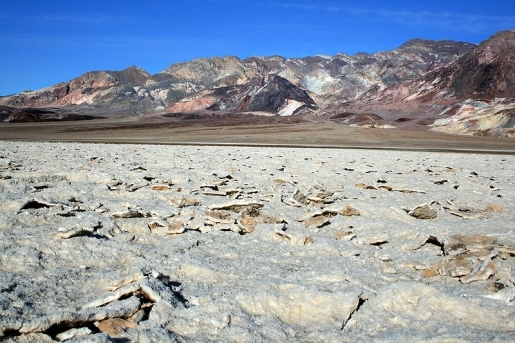 Ancient salt crystals were dug up from beneath the sands of Death Valley, California, for use in climate research. Having served their purpose, the salt crystals were packed away until a young Ph.D. student named Brian Schubert needed to do a little research with them to finalize his doctorate. Lo and behold, as he investigated the bacteria, he discovered something shocking. The bacteria trapped in the salt crystals was 34,000 years old–and still alive! The 900 crystal samples tested by Schubert yielded only 5 instances of renewed bacteria growth, but it’s hard to get bacteria to reproduce under lab conditions (even with the addition of Barry White) and the bacteria was very slow to revive, taking about two-and-a-half months to revive. Still, the results were able to be reproduced, both in Schubert’s lab and in an independent lab, so it can safely be said that Brian Schubert has discovered the oldest living organism on earth.